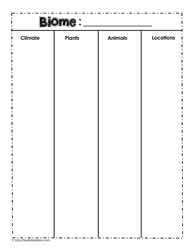 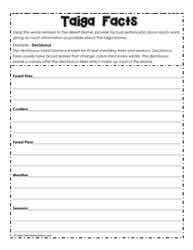 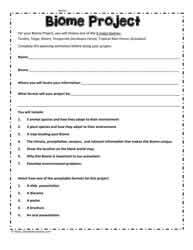 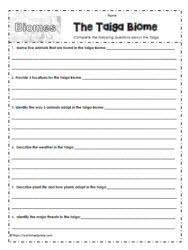 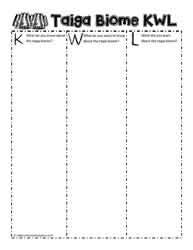 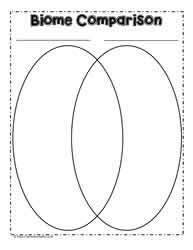 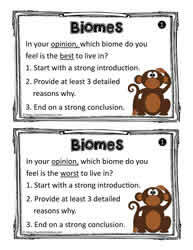 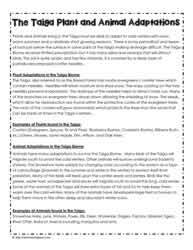 Taiga biome worksheets and lessons. 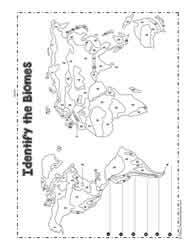 The taiga biome is known for is coniferous trees which are needle bearing trees that remain green all year. 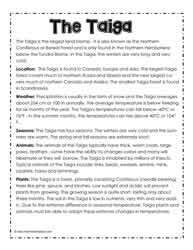 The Taiga biome is very cold in the winter with warmer summers. 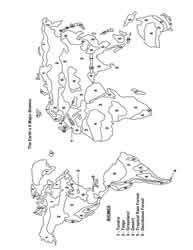 The birds of the taiga often migrate and the animals will hibernate which are ways they adapt to the cold winters in the Taiga. 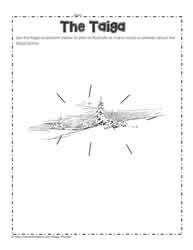 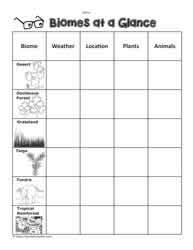 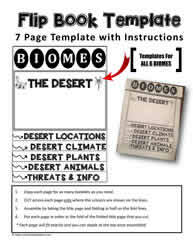 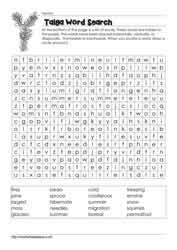 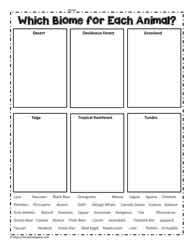 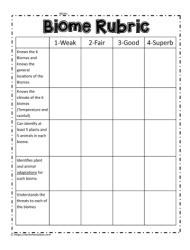 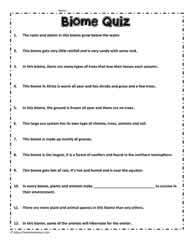 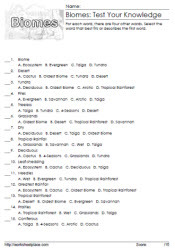 Taiga biome worksheets include fact sheets, cloze worksheets, crossword puzzles, and graphic ograniers.